At times when we don’t know what to give during the holidays, gift cards may be a popular choice, though not everybody knows its value and how to use them. 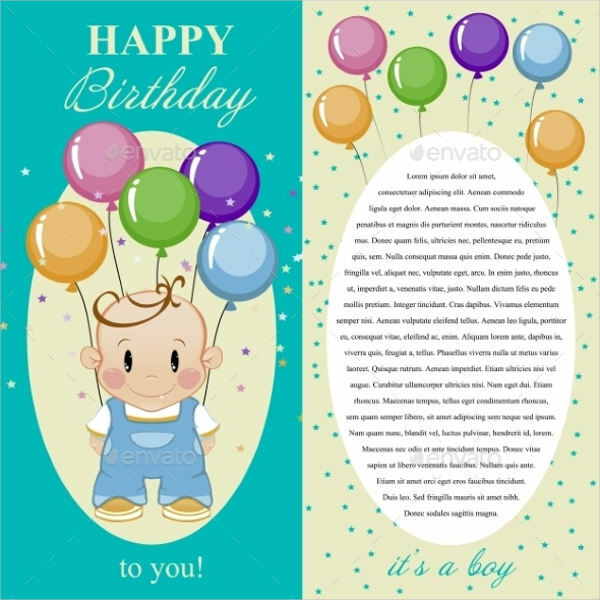 They are neither used to share one’s contact information like business cards, nor to greet people the same way birthday cards do. They work differently and are more valuable, we could say, since it holds a particular value or amount. 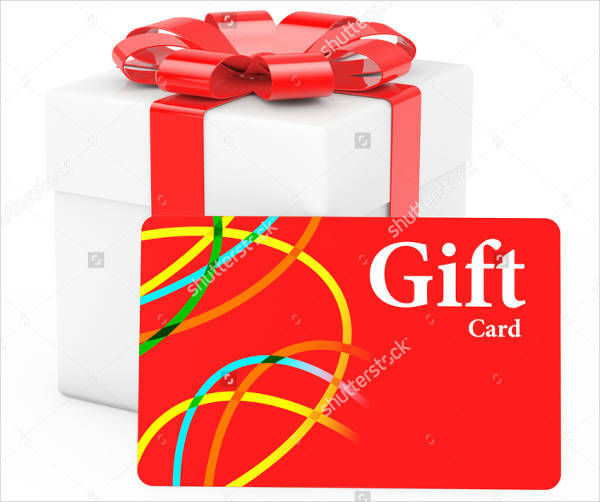 Gift cards are more like gift certificates, with the only difference being the fact that it is reloadable, though there are also gift cards that aren’t and can be discarded after the balance inside the card has been consumed. Gift cards take the place of monetary value and can be used by the holder to make purchases at specific shops that are allowed by the card. Continue scrolling to learn more about gift cards. Gift cards are like prepaid cards, which contain a certain balance or value and are used to make transactions in affiliated shops. 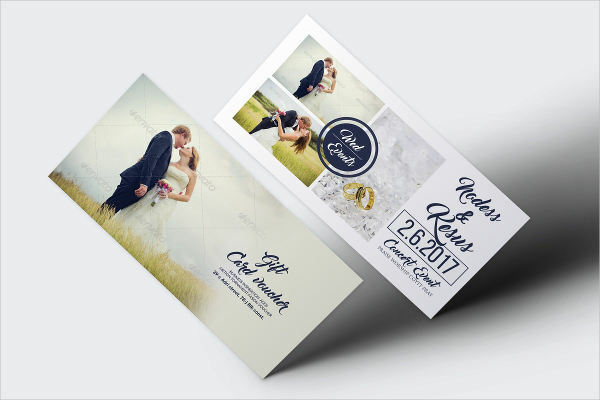 Unlike other types of cards, such as wedding cards or greeting cards, which are being used simply to send a message or well wishes to a reader, gift cards serve a greater purpose since it contains monetary value. And since gift cards hold a certain quantified value, they are used in place of actual cash when making purchases. 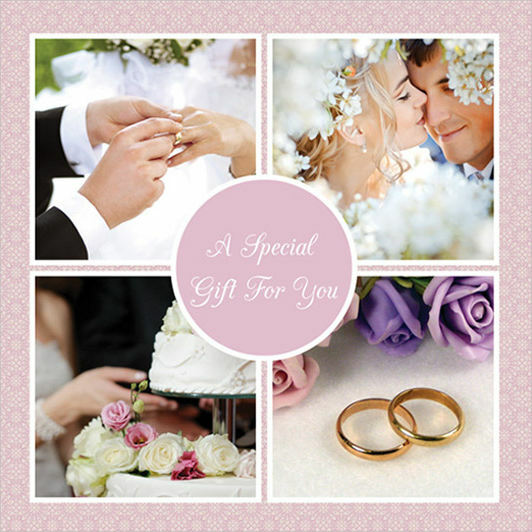 Gift cards are commonly used when a person is unsure on what to give to someone. 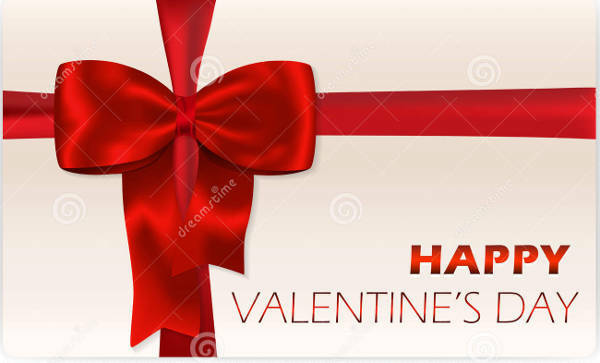 This is indeed a more preferable and safer option because the recipient of the gift card can decide for themselves what they want to buy instead of receiving something that they won’t be able to appreciate. 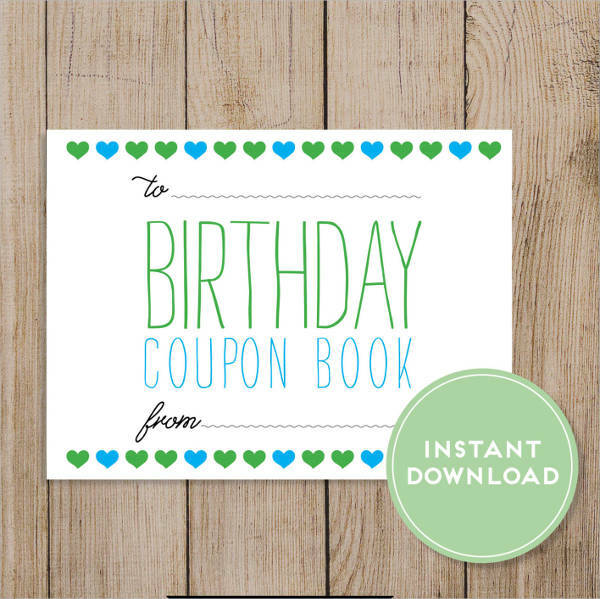 This is also beneficial for the person giving the gift card, since it will save them the hassle of having to think of what to buy for the other party. 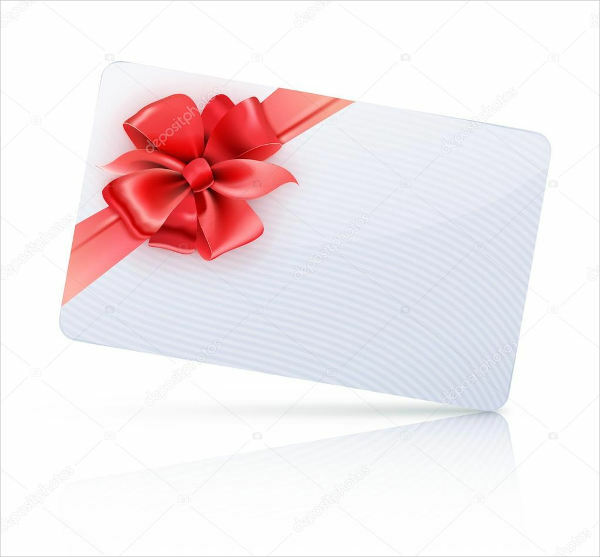 Gift cards are usually being sold by stores and shops for the purpose of giving it as a present to someone, or they may also give these away as a prize for their most loyal customers. The businesses issuing these gift cards may only allow the use of these at their own shops, or it may also include sister companies in its affiliations. 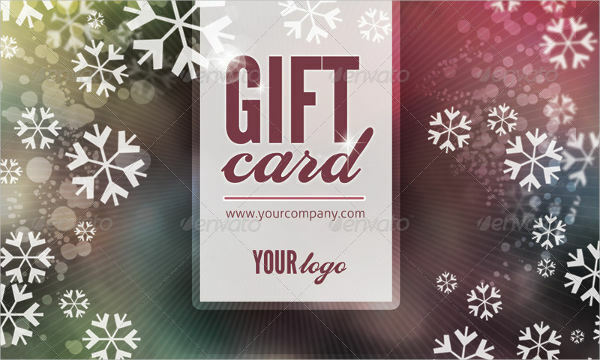 Only rarely do businesses that issue gift cards include companies that are not connected to them, unless the production of the gift card was a shared effort between companies. 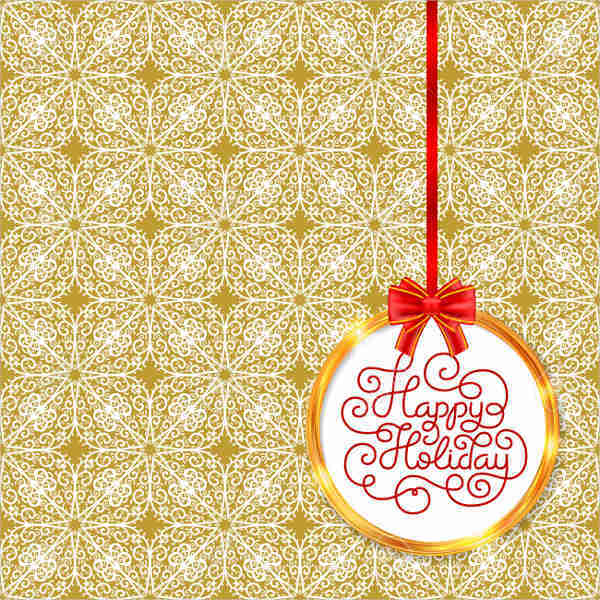 The process of making a gift card design may be similar to the process used to make other types of cards, which is through editing on the computer. 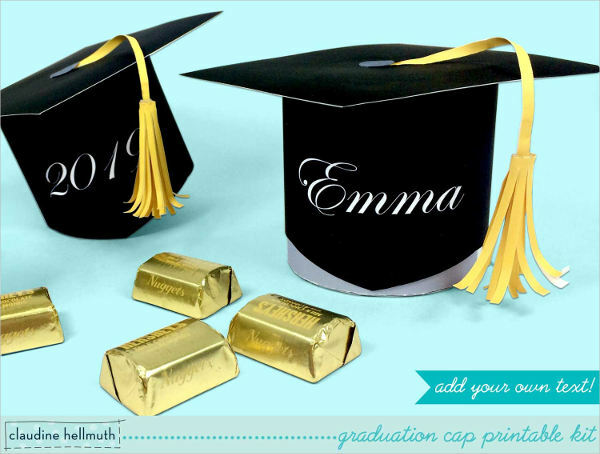 It has also been made easier through the use of pre-designed templates that you can just simply download and edit. 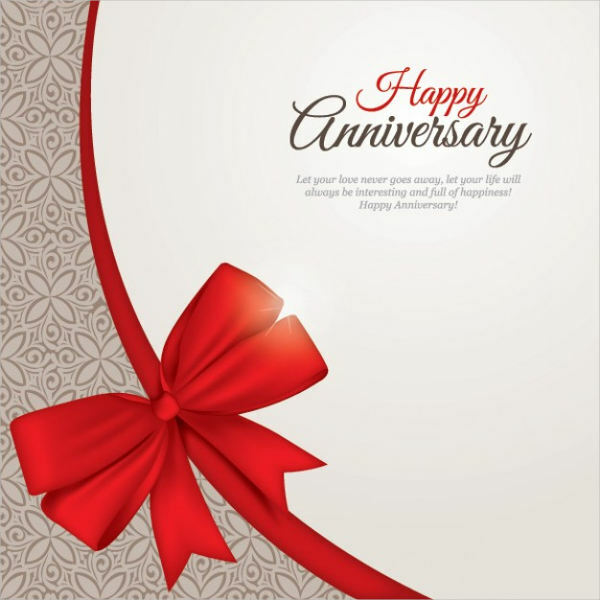 But unlike other types of cards, such as greeting cards or anniversary cards, which are printed on thick paper or card stock, gift cards are usually made in plastic, similar to the one used to make ATM cards. 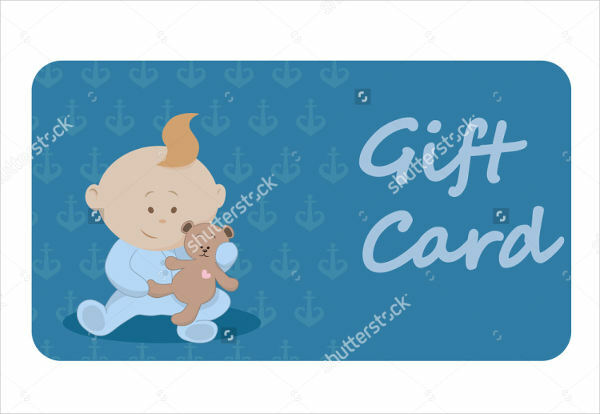 There are gift card that cover a wide range of products, and there are also those that are specific only to a certain type of product, such as baby shower gift cards used to buy only goods and items that are used during baby showers. Identify the purpose of your gift cards, “where can the holder use it?” and “what types of products can the holder buy with your gift cards?” Some gift cards can be used for purchasing any type of products, while there are also some gift cards that have limitations. Know which one you are going for. 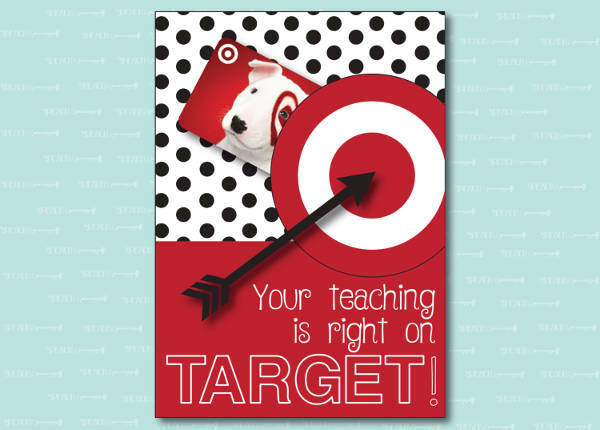 Browse through our collection of gift card designs on our website, and download the one that suits your purpose best. 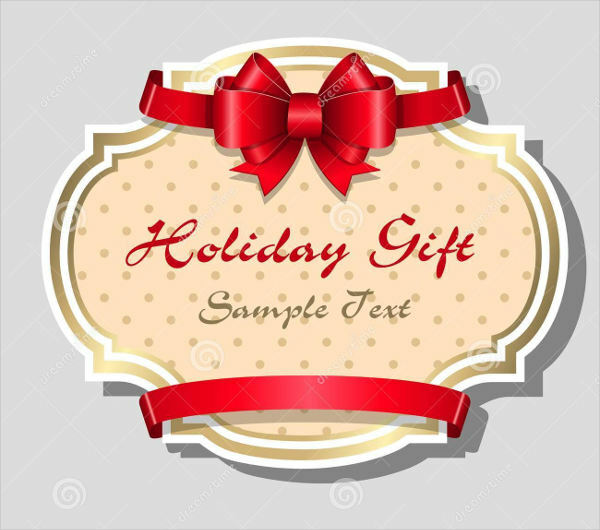 To make your browsing quicker, you may use the search tool in the form of a magnifying glass icon located on the upper-right corner of the page to search for you gift card design. 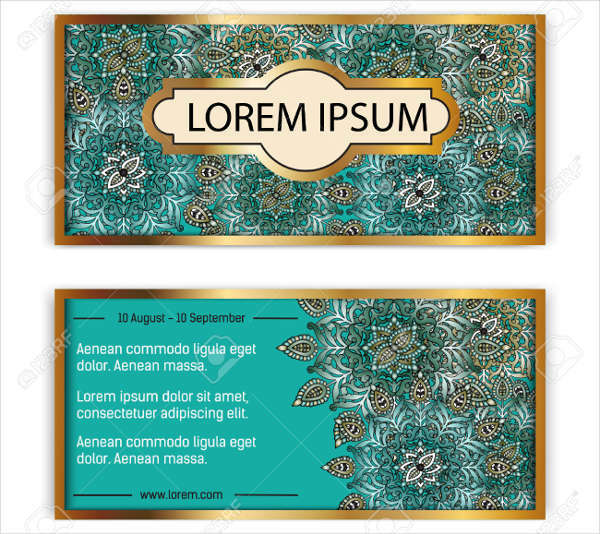 After you have downloaded your chosen gift card design, open it on a photo editor and start making changes and alterations according to your preferences. 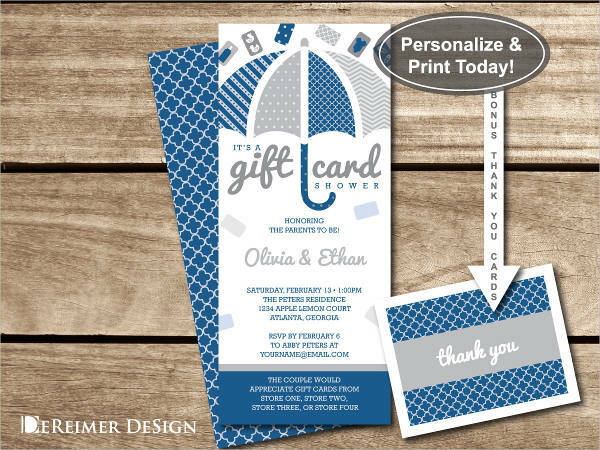 Once you have finalized the design for your gift card, this is the part when it becomes too technical. Since gift cards are printed on a plastic card, a specific machine is used for this. If you are in possession of this kind of machine, then you may be able to print your own gift cards. However, if you don’t, then you may need to have it printed in printing companies that have this kind of machine. 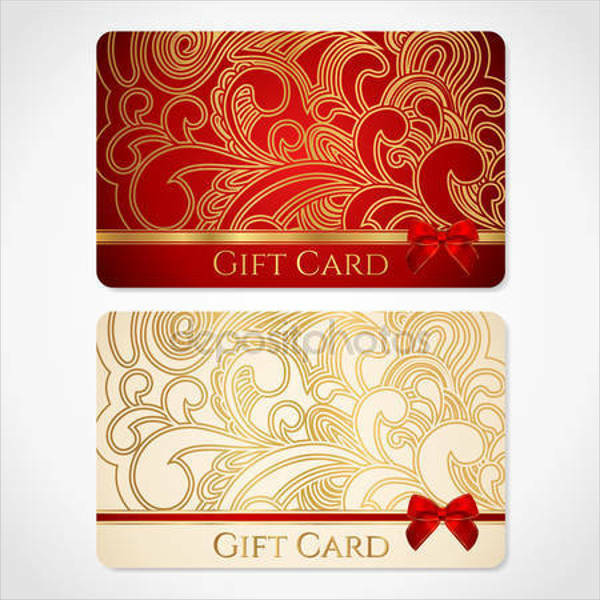 Depending on your company, gift cards may already hold a monetary value even before it is purchased or issued, or it may be done once it has been bought. The latter is the usual choice for companies, wherein once a customer buys a gift card, the seller would register the card on their system to make it valid and ready for making transactions. There are two main types of gift cards that are being used by people today, and no, these do not include invitation cards. 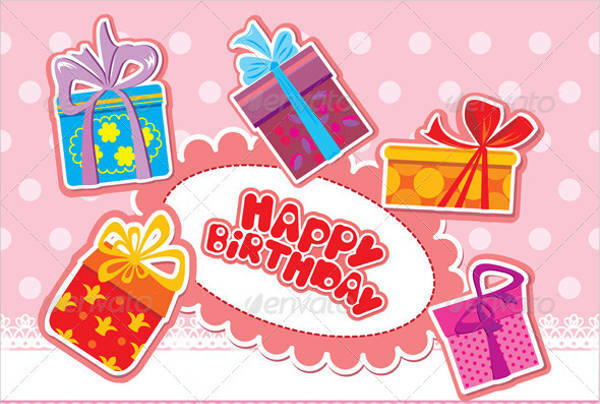 These types of gift cards are simply being classified according to its validity of use. Retail gift cards. These gift cards are being sold or issued by stores and are only valid for use at the same stores that sold them. Bank gift cards. These gift cards are being issued by bank companies that are affiliated with payment networks such as Visa and Mastercard to name a few. These cards can be used to make transactions at establishments that accept payments from these networks. 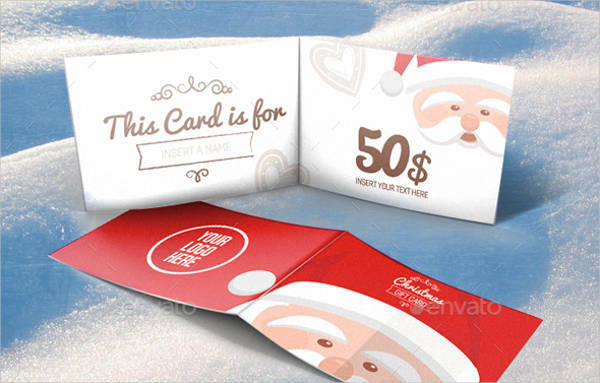 You may issue gift cards that can be used to order meals at restaurants or fast food chains. You can also produce gift cards that can be used for shopping or for doing groceries. 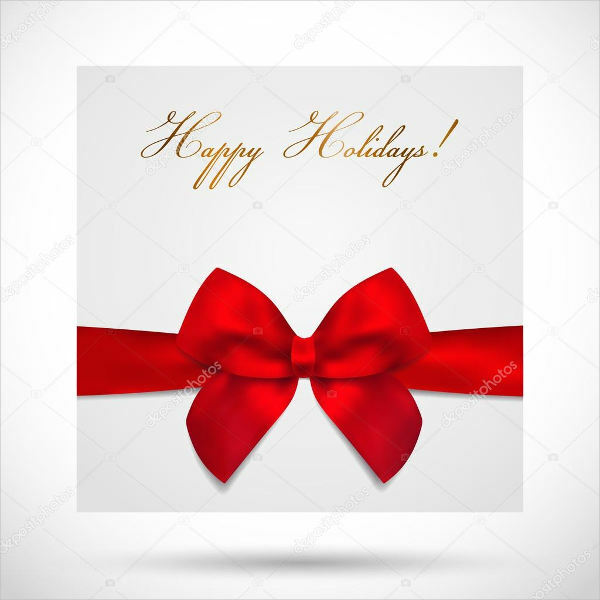 Though these gift cards may be possible to do, you would need a permit from the company where you wish to have your gift cards used and gain partnership with them. You may also need to pay these companies a certain fee so you will be allowed by them to have your gift cards used in their establishments. 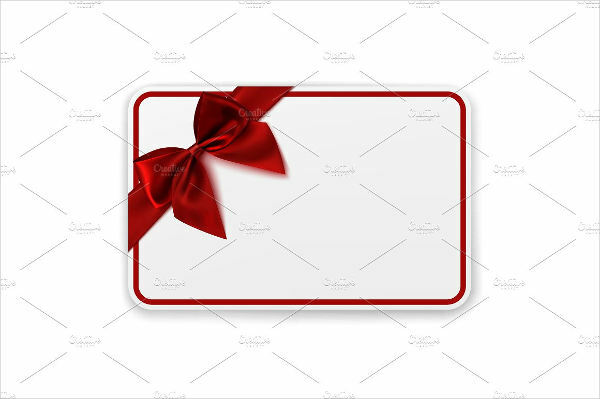 Gift cards are different from menu cards, because of the fact the these are actually used to make purchases and other transactions in place of money while menu cards are only used to make selections on what you wish to purchase. Indicate the validity of the gift card. Make it clear to the holder where the gift card may and may not be used, as well as the expiry date. 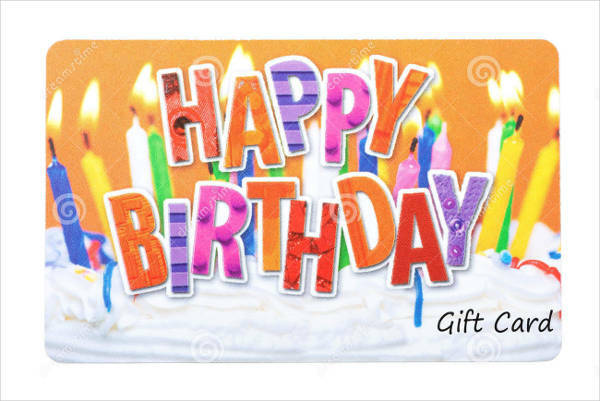 Specify if your gift card is reloadable or not. 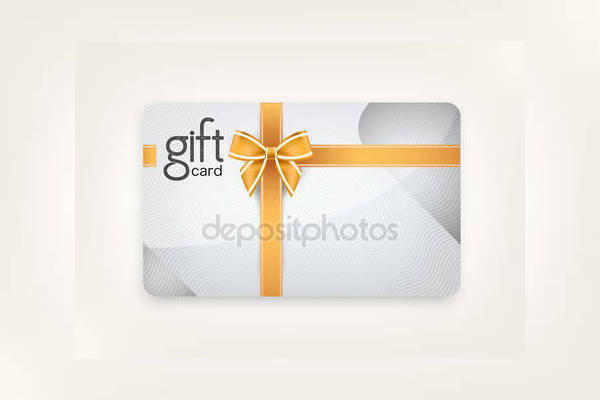 Some gift cards are only limited to its given value and are usually disposed of once the value is consumed, and some gift cards can be reloaded with an amount for a fee. Always keep track on the gift cards being issues by placing a serial number on it. This is to avoid getting your gift cards counterfeited.